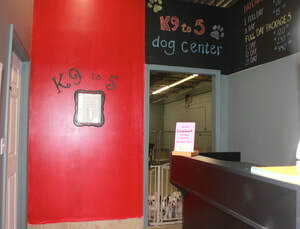 Our goal here at K9 to 5 Dog Center is to create a unique, safe, and supervised center for owners to bring their dogs. We want our clients to feel confident that their dog&apos;s best interest and needs will be met by an experienced and knowledgeable staff. We chose the renaissance neighborhood of Providence&apos;s West End (specifically Federal Hill) because of the flourishing K9 population and lack of full service dog centers. 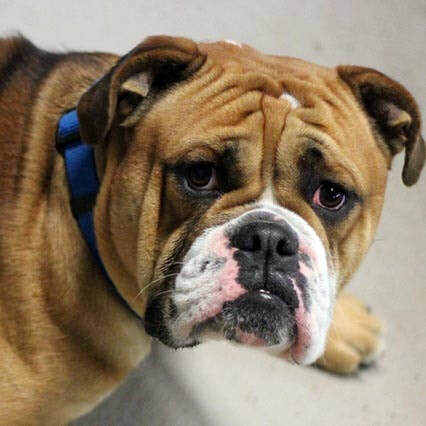 With the growing number of working professionals in the area, there was a need to provide a place where people could drop off their dogs while they worked and not worry that their dogs would be home alone and bored. 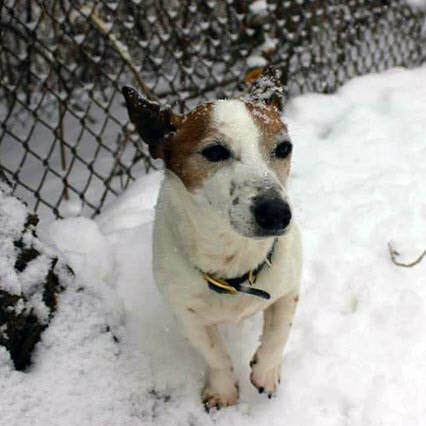 "Jessie" is a 14.5 year old Irish Jack Russell who was rescued and rehabilitated by Kristen DeBlasio & family. She is an alpha female. Jessie is a warden, who often corrects dogs who over-step their bounds. She can often be seen or hear around the center for she tends to be very vocal. Jessie is used in both the high-energy and low-energy playrooms. 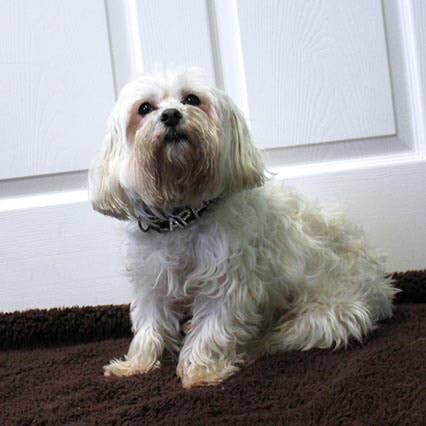 Cappi is a 6 year old Maltese. He is perhaps the most well-balanced dog in the pack. He is an experienced day camper, having been to a few day camps in his day but seems to really enjoy our center the most. 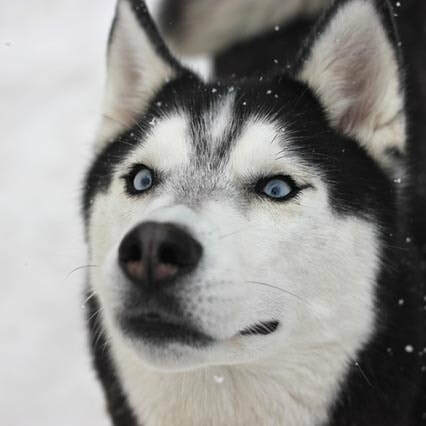 He engages new dogs calmly and can often be found playing with a toy with others or by himself. 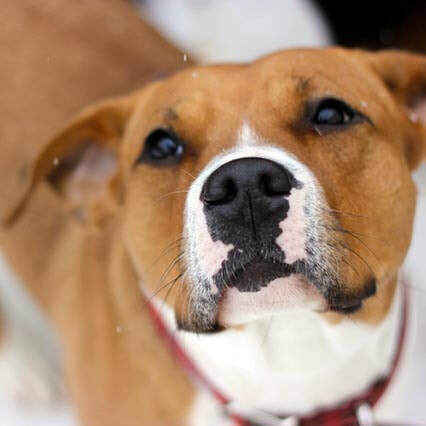 Mia is a 2 yr old female pit bull mix who is the pack leader. Mia is the dog who takes charge of all of the dogs. 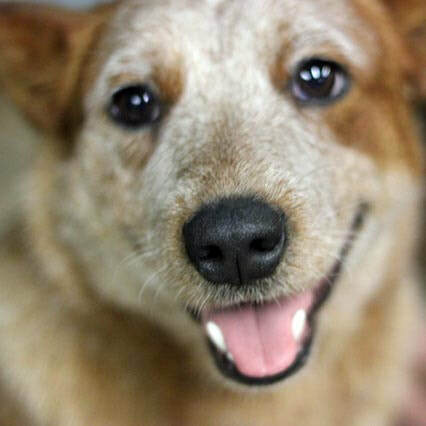 She befriends and defends new dogs who arrive at the center. Mia is well-balanced and fair when it comes to policing the other dogs. 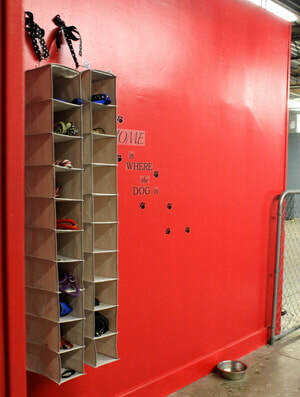 Mia also participates in exhibitions at The Met High School teaching the students about canine behavior. 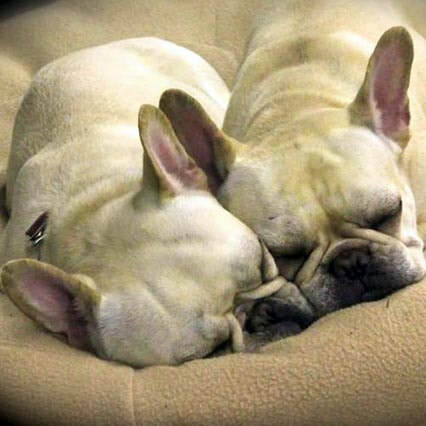 Stella and Lola are female French Bulldogs 3 and 3.5 years old. 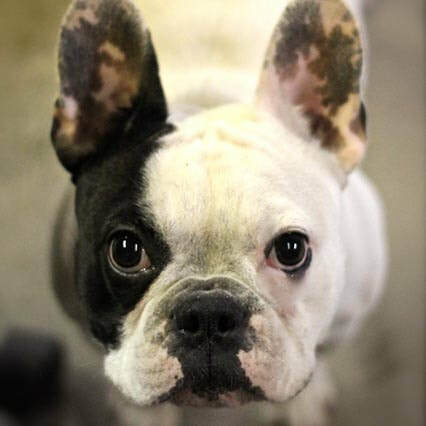 Often referred to as the twins, they can be found in the small dog section greeting and playing with their day camp friends. 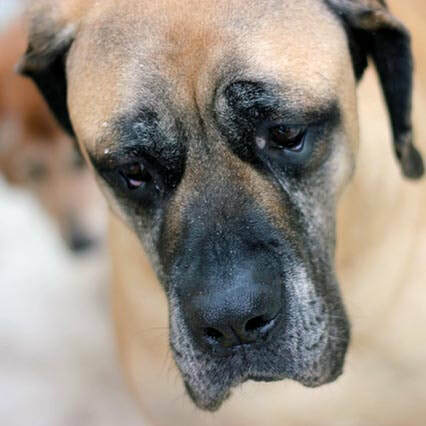 Bella is a 9 yr old English Mastiff. Bella assists Mia in policing the camp often lounging with several dogs throughout the day. Archie is a fairly new addition to our pack. 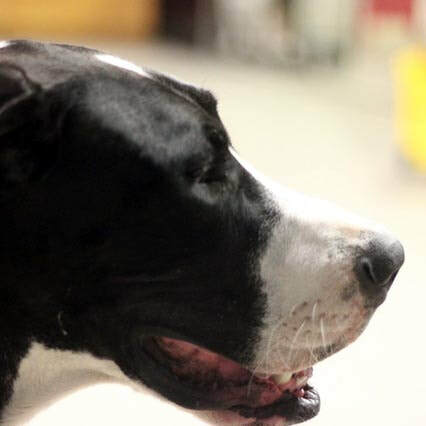 He is strong and plays well with the large dogs.